Wooden products have long been one fantastic home decor items, whether its wall hangings, furniture, racks, etc. 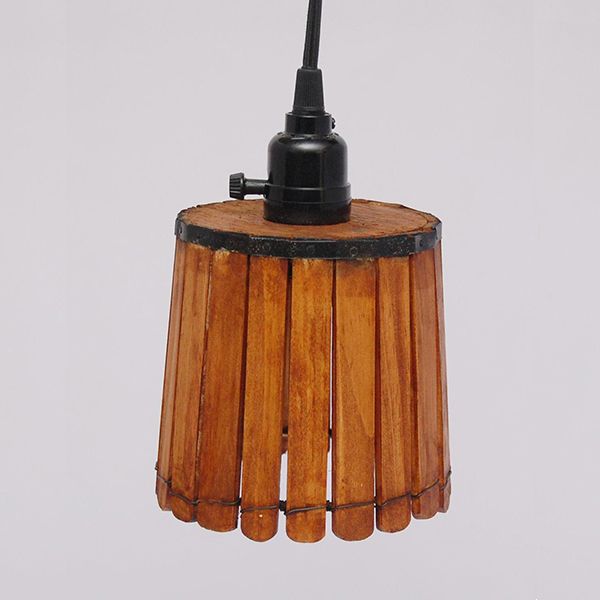 To complement the wooden interior decor of your home, you can pick up Wooden Pendant Lamps. These lamps have the beauty and aesthetics that any other wooden item carries. But along with that the beauty of the crafted design and the soft light that the Wooden Lamps radiate is certainly a delight to look at. These days Wooden Lamps have become highly popular and thus, a wide variety is available in the market. There are Wooden Pendant Lamps that you can hang from your ceilings, and there are Wooden Floor Lamps that you can place at any corner of your drawing hall or bedroom or dining room. Although made of wood, but yet you get variety in color as well. 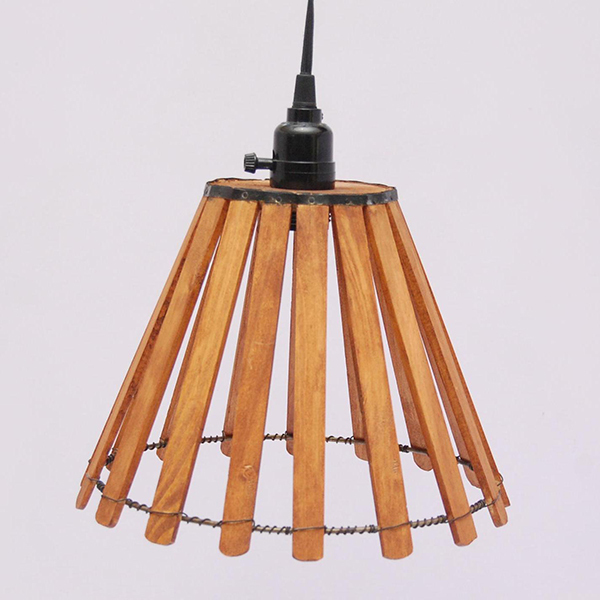 Dark brown and the original wood color are the popular colors, but we can even produce these lamps in other shades like blue, yellow, red, etc.